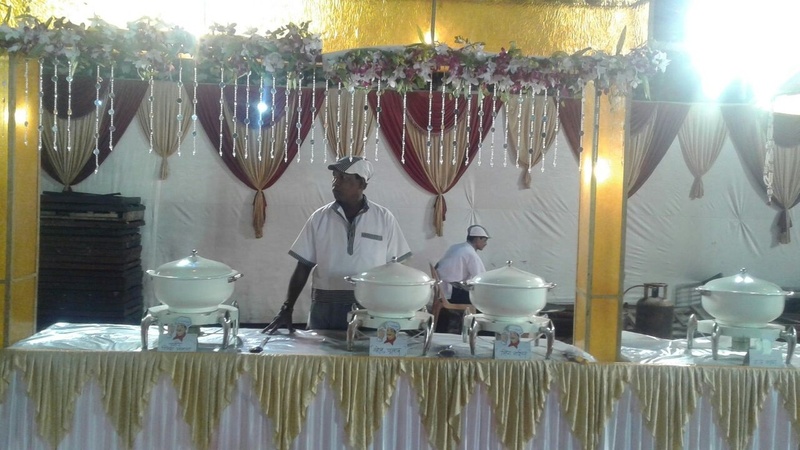 Kamal Caterer, Mumbai offer irresistible packages for weddings and other occasions. They enjoy a solid reputation in the industry due to their unparalleled service. 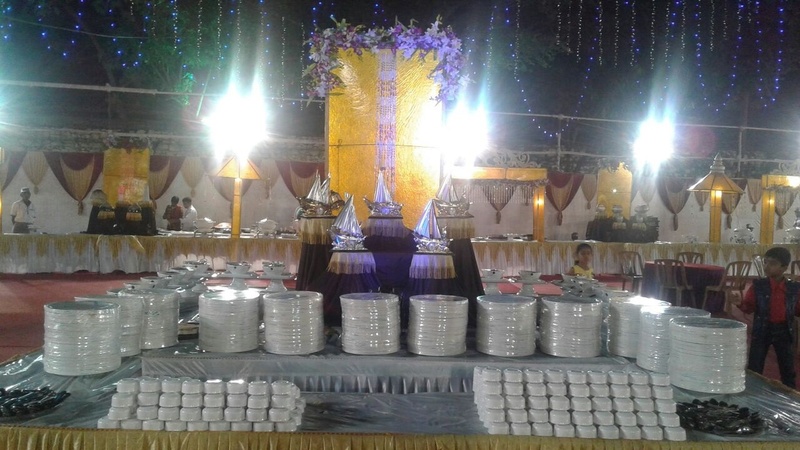 When you book Kamal Caterer, they will provide you with the best vegetarian food in different cuisines like Maharashtrian, Italian and others. 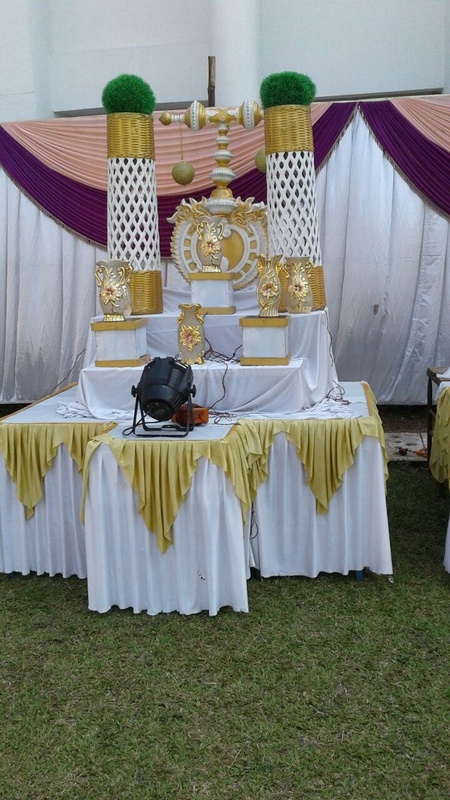 Kamal Caterer is a caterer based out of Mumbai . 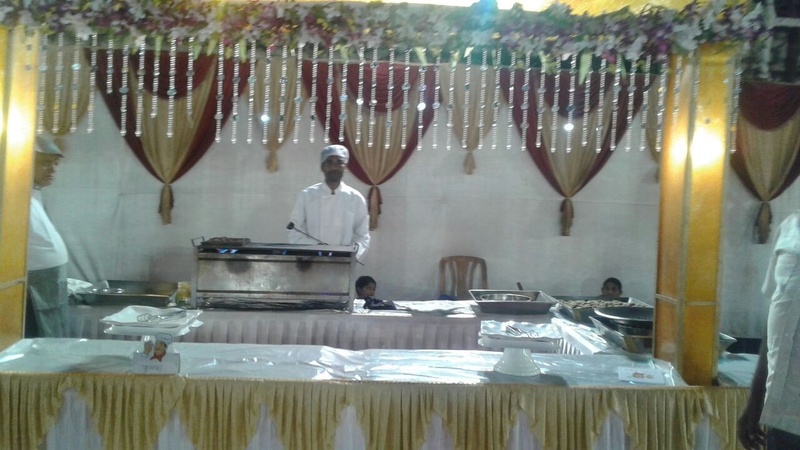 Kamal Caterer's telephone number is 76-66-77-88-99, address is Mumbai. 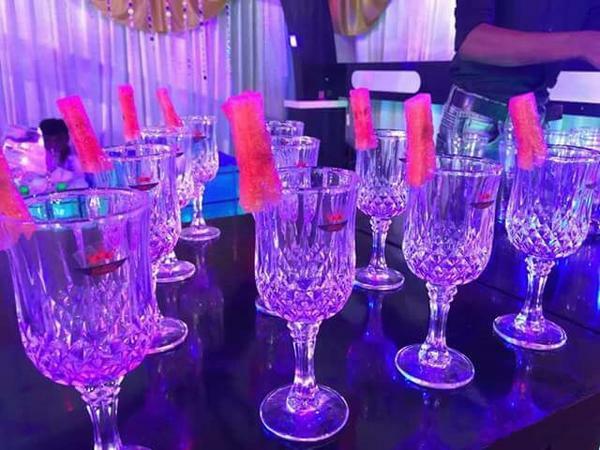 In terms of pricing Kamal Caterer offers various packages starting at Rs 350/-. Has been viewed 148 times and shortlisted by 11 customers over the last month. There are 1 albums here at Weddingz -- suggest you have a look. Call weddingz.in to book Kamal Caterer at guaranteed prices and with peace of mind.